They spent years in prison for an unspeakable crime. When it happens again no one can be trusted. Based on the best-selling novel by Laura Lippman. Don’t look away for a second! That’s a quite intense trailer! Will the whole movie be as exhausting? I’ll see the film anyway because am hooked! 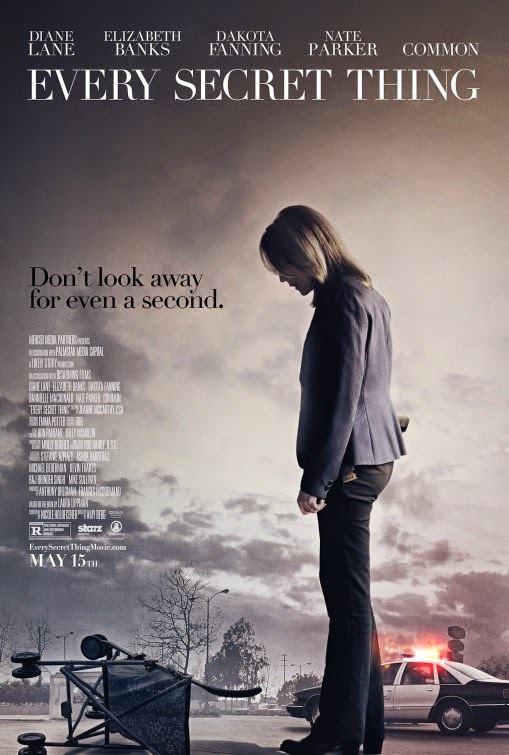 The release date of Every Secret Thing is set to May 15, 2015.